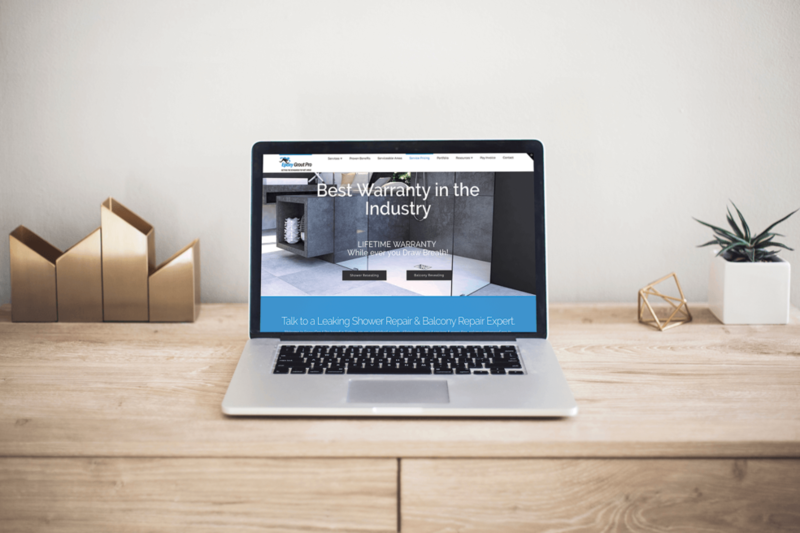 When Trent from Epoxy Grout Pro approached me to help with their website, it looked great but it was loading way too slowly. Their load time was around 20 seconds, which, if you’ve been paying attention to the rest of my website, you’ll know is much, much too slow. So, Trent engaged me to improve their website’s load time. And, in doing so, improve their search engine ranking and help ensure that visitors stick around to find out more and hopefully turn into customers. I look forward to hearing more about your business and how I can help you grow. Identifying your struggles, enables us (you and me - Ben Ryan) to build a solution unique to your business.